The eyes of the European military experts and leaders have been focused on the upcoming Russian Zapad2017 exercise for a while now. When compared to the hype the official Russian description of the exercise is rather underwhelming. Russia claims that the exercise will include slightly over 10000 Russian soldiers altogether with only 3000 entering Belarus to help the Belarussian army to quench an imaginary separatist uprising supported by the evil neighboring superpowers. It is most likely completely coincidental that these neighbors look awfully lot like Poland and Lithuania. So why is the west so worried? Most important reason is, that the scope of the preparations for the Zapad2017 seem to be quite conflicting to the official story. Russian army has activated a large contingent of reservists and specialists to create an infrastructure for the drill. These rear area troops include nearly 5000 men from the railway troops, the separate supply brigades and the uniquely Russian pipeline troops. These troops have been supplied from the strategic reserves of the Rosreserva. Some private businesses have also been issued warnings to prepare some of their products to be appropriated by the military authorities. Supply preparations within Belarus included setting up prepared unloading points for rail transported combat troops, building fuel pipelines to feed dispersed aviation bases and highway landing strips with jet fuel. Another pipeline was built to feed an armored forces mobile fuel depot that is capable of refueling two reinforced Russian divisions within 24 hours. These facilities were readied, despite the fact that the normal Belarussian military infrastructure is more than capable of supporting the stated 3000-man force. 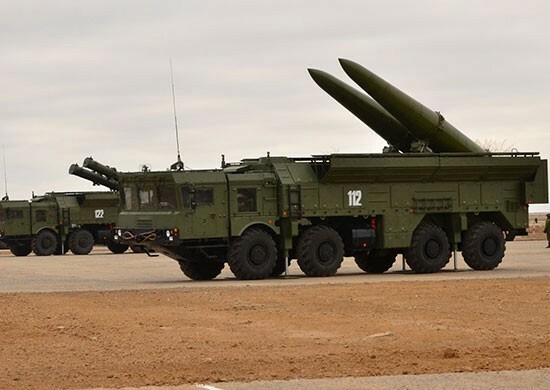 One disturbing part of the preparations was a logistics exercise that involved airlifting missiles to the tactical short range Iskander-M ballistic missile units. These missile systems are capable of launching tactical nuclear ballistic missiles and possibly also nuclear tipped cruise missiles that have a much longer range. These cruise missiles violate the INF-treaty that eliminated medium range nuclear missiles at the last years of the Cold War. In addition to the vast supply infrastructure there have been several other training and preparation activities that are more consistent with training or waging a massive offensive war than a counter insurgency scenario that was presented to the public. Russian medics and doctors were told to train and prepare for a casualty rate that matches expected casualties from a fight against peer level enemy. Both Baltic and Northern Fleets were loaded in a combat alert. It is noteworthy that the naval bases were covered by smoke and aerosol sprays that hampered any observations by NATO reconnaissance aircraft or satellites. Russian strategic nuclear forces also tested an emergency mobilization of an entire ICBM army. This could be verified by the press releases that listed the participating systems. It hasn’t been verified that all of the TEL units have returned to their permanent bases from the dispersed launch sites. SU-25 ground attack aircraft were part of the test complement. Russian air force conducted large and thorough testing of the smaller Belarussian airstrips and roadside bases that they will be using during Zapad2017. 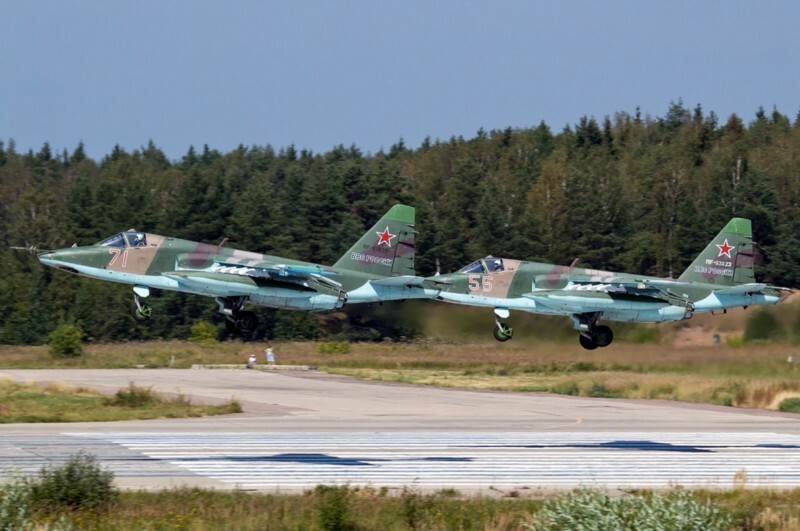 This type of a dispersed air force operation is more consistent with an war against an peer level opponent that is capable of reaching out to the permanent air force bases than an separatist insurgency supported by neighbors, with limited air assets. Albeit that Poland does possess a limited ability to threaten Belarussian airbases with their new JASSM-missiles. In the Kaliningrad region Russian authorities have began a large scale call up of the reservists. Most reservists and even military aged men, that have not served before, were issued orders to report for service. Troops were forced to sign a non-disclosure agreement (NDA), so that they would not divulge any details of the upcoming exercise. So far it’s been determined that Kaliningradians will form at least a battalion sized territorial defense unit and additional supply units to free up the regular forces for Zapad2017. Similar call ups have been made in both Pskov and Leningrad regions, but their scale is yet unknown. In short the Russian war machine is gearing up for a major war against a peer level opponent. From the logistics perspective there are no obvious deficiencies that would prevent Russia from launching a large scale invasion against one of its western neighbors. Naturally logistics are only important if there are combat troops that can take advantage of the well prepared rear area services. So if Russia is building a capability to launch an attack, where could that attack be aimed at? I have no insight of the master plans that are being hatched in the Kremlin and sadly I suspect that most western intelligence services are in the same boat here. While the myriad of acronyms that constitute the western intelligence community can rely to a vast array of information from SIGINT and satellite imagery to confidential informants, the rest of us will have to make do with OSINT (Open Source Intelligence) methods. There are multiple ways of following Russian troop movements. As any major movement will eventually end up in the social media, Russia has started to publish its own narrative on its media. So far it has been confirmed that Russia is moving several VDV airborne units around, some march with their own vehicles and some are transported by aircraft. Strangest one so far has been the deployment of the Ryazan paratroopers into Olyanovsk, that is located far north near the Finnish border. One company was even loaded to a Northern Fleets landing ship, with the fleets own marines and some members of the Alakurtti Arctic Brigade occupying the other landing craft. This fleet set sail to he high arctic on the 3rd of September to train for a military emergency at an unspecified arctic facility. Unlike most of the airborne forces, the Russian VDV is a mechanized force with serious firepower, like this 2S25. So far only the motorized rifle regiment of the 4th Kantemir Tank Division has been confirmed to have arrived into Belarus. 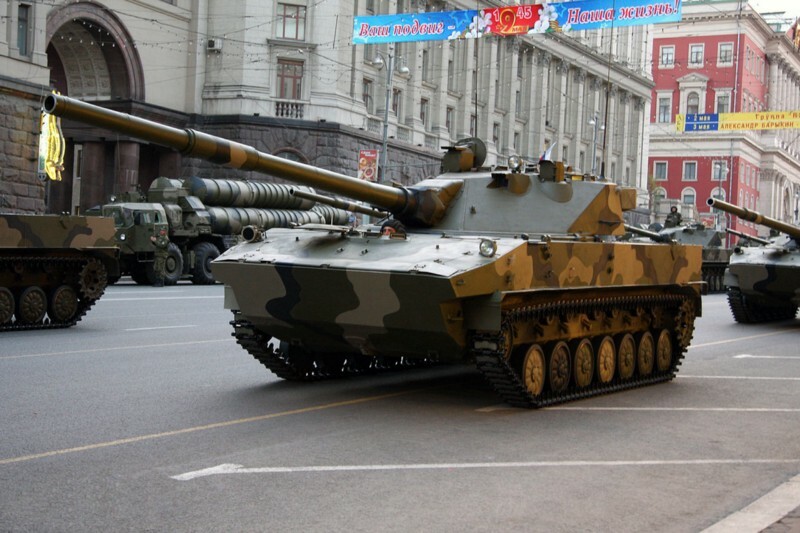 The Kantemir is part of the 1st Guards Tank army, the ultimate spearhead of Russian ground forces. 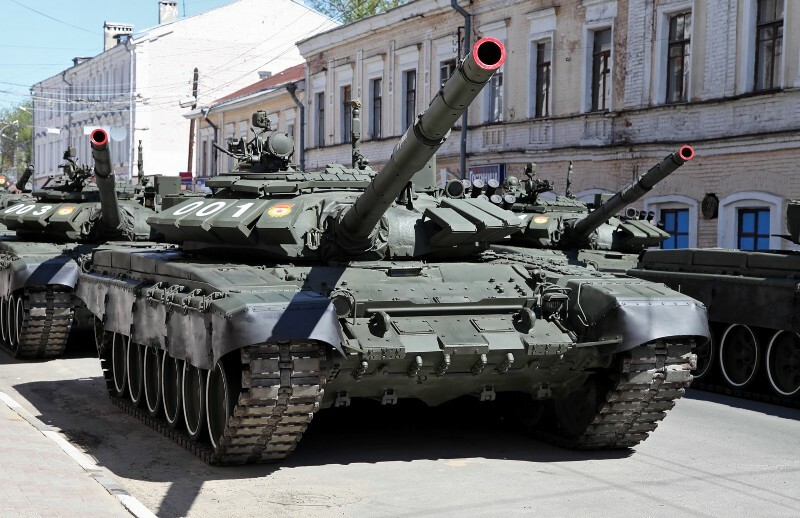 The whereabouts of the Kantemir divisions remaining three full tank regiments are currently unknown and the other two heavy formations of the army, the Taman Motor Rifle Division and the 6th Tank Brigade are at least partially mobilized. There are strong indications that these troops will move to the Leningrad region. There are also indicators that large parts of the 20th Combined Arms Army are moving towards the Leningrad region, that is the home for the 6th Army. The combined force would have most of the combat strength of three separate armies. From the currently known deployments it certainly looks like the focus of the operations around Zapad2017 will be aimed up north. In this scenario, there would be an invasion force capable of seriously threatening Finland via the Karelian isthmus, coupled with supporting forces in the north. The force could also be used to punch deep into the Baltic states. Any NATO relief operation would be hindered by the Northern fleet and its reinforced landing force that is capable of attacking either Svalbard or Iceland. It’s worth remembering, that as long as the combat forces are loaded on the railroads, it’s easy and fast to shift the focus of the operation to other fronts, such as Ukraine. 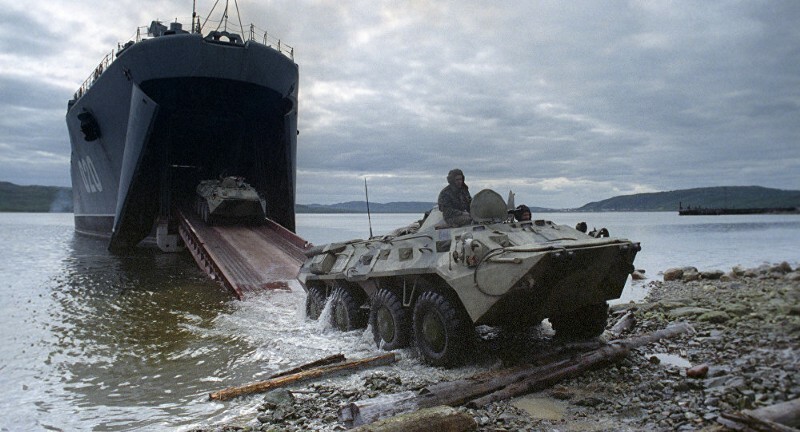 Northern Fleet Marines landing with a BTR-80 APC. The most important element that is lacking, as some analysts say, is the surprise. Zapad2017 was announced over a year ago and everyone is looking at it. While this is true, situations can change rapidly. This kind of a perfect storm would be too perfect to be a coincidence. You say that "Motor Rifle Division and the 6th Tank Brigade are at least partially mobilized. There are strong indications that these troops will move to the Leningrad region." What indications do you have in mind? Their forward supply elements have been operating there for a while now. Will work on the sources part, now as the technical aspects are ironed out. I appreciate the feedback.